Nina Planck Kaufelt is the wife of Murray’s Big Cheese Rob Kaufelt. She is a writer, blogger and mother who has dedicated her work to helping to decode the jumbled world of nutritionism. This is a post from her Facebook that was posted in response to the Kraft Singles labeling controversy. 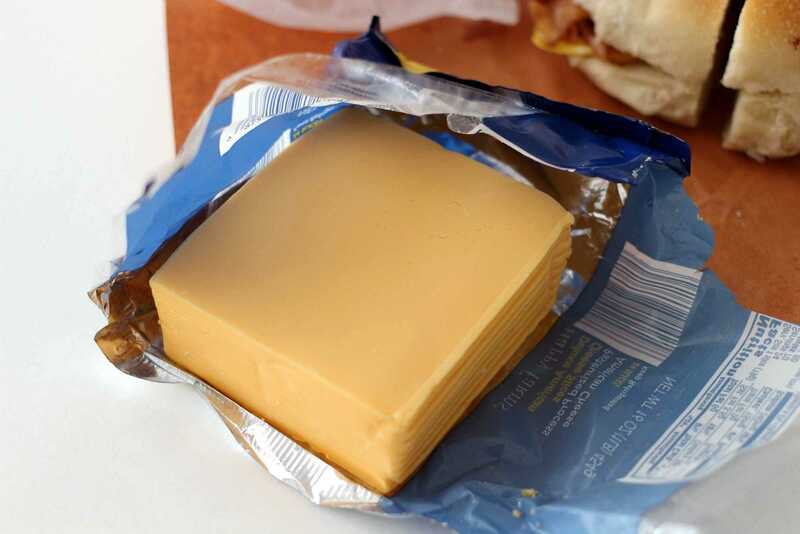 The Academy of Nutrition and Dietetics has decided it doesn’t really want to tell parents that Kraft singles – a cheese-like product – are good for children. I WOULD say, “too little, too late,” which might be said about many professional dietician organization decisions on the relative merits of real and industrial food over the past half century – such as margarine, “heart-healthy” (sugary) breakfast cereals, the suggestion that children over two drink skim milk to prevent heart disease, a recommendation lacking any basis in science, or the advice that Greeks give up olive oil in favor of corn oil (they really did, according to a new book by Nina Teicholz) – but I have a forgiving nature. Anytime a professional group stands up for its integrity, however mildly, against Industrial Food is cause for celebration. It IS good to see the Academy urge plenty of high-quality calcium for children, for these small persons must grow entire skeletons. Calcium is not readily found in kale, friends. Try chicken soup, wild salmon (with bones), and full-fat, cultured dairy, instead. Remember that calcium goes well with the fat-soluble vitamins A and D, which are found in their full form only in foods of animal origin. That’s not vitamin A in collards and carrots – it’s beta-carotene, which your body has to make into vitamin A. As for the half-perfect advice from the dieticians – I can live with that, too. It gives me something to do. Real food saints are too busy fermenting, ranting about raw milk laws, and talking about the perfect number of food miles per serving. I’d rather buy my lacto-fermented vegetables in a jar, drink raw milk when it’s convenient, and spend time with the sinners – the people for whom time and money matter. Hear ye, hear ye, sinners! Come home to real food. Start, sinners, by taking all phony and fractured foods (soy “cheese” and protein powder and liquid egg whites and non-fat yogurt) out of your pantry. Ruthlessly cut all corn, canola, sunflower, safflower, and soybean oil from the cupboard. 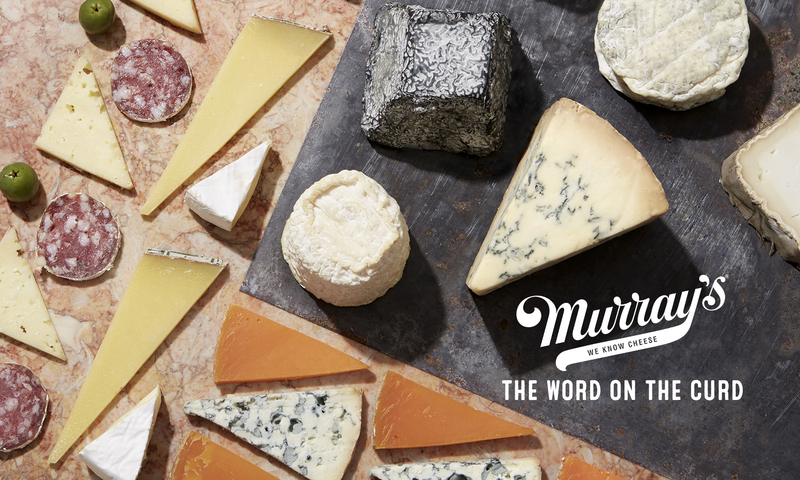 It’s all rancid and oxidized and too rich in omega-6 fats. Make white sugar a tiny part of your pantry. See what’s left, eat that, and call me in the morning. Next PostNext Celebrate Raw Milk Cheese!